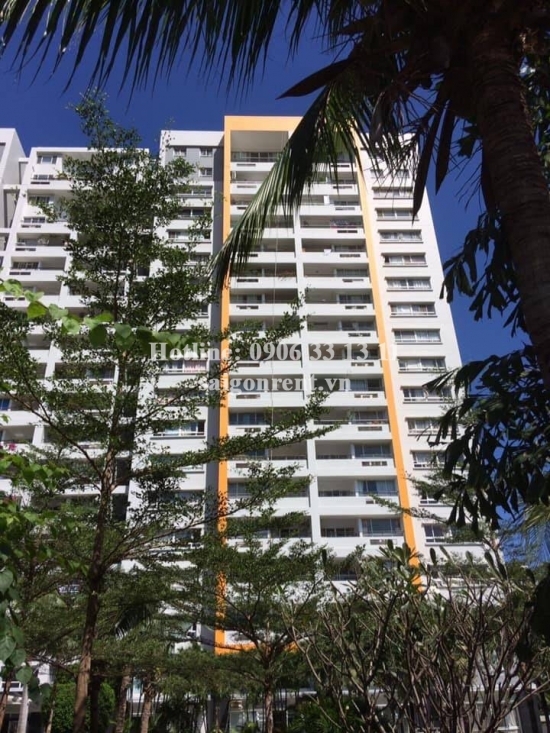 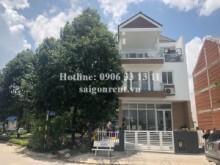 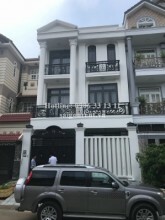 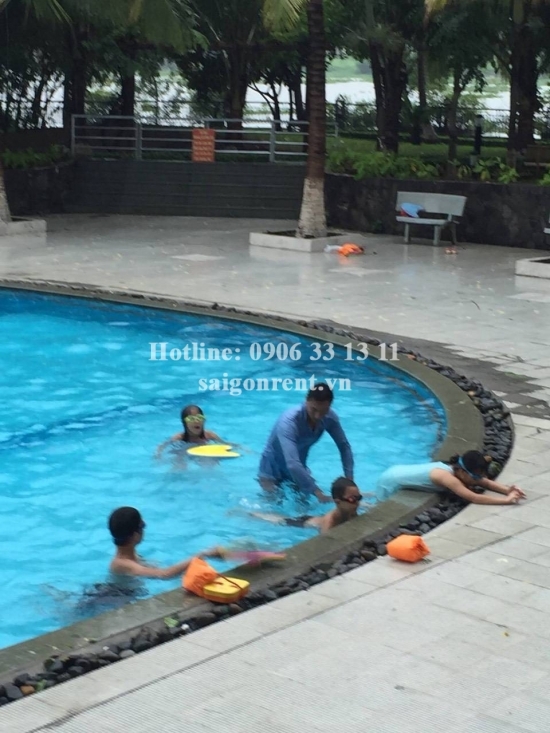 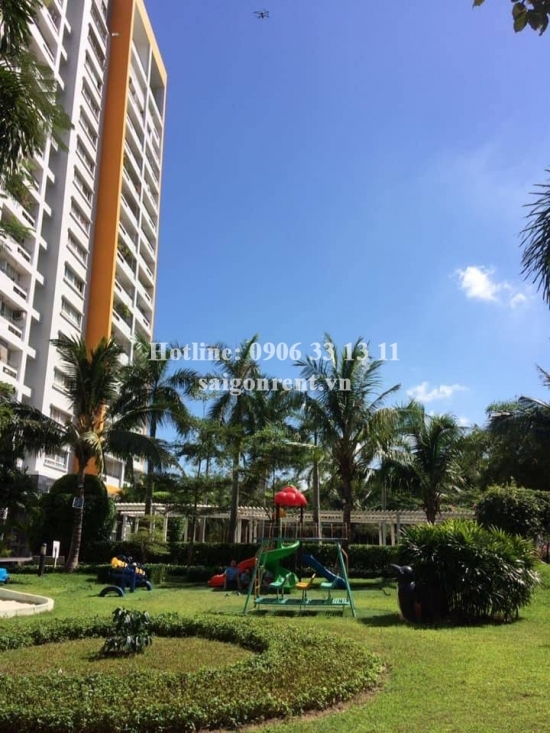 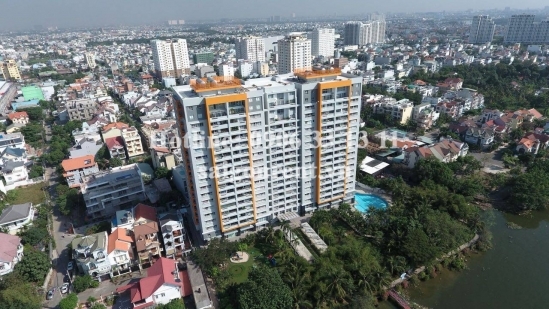 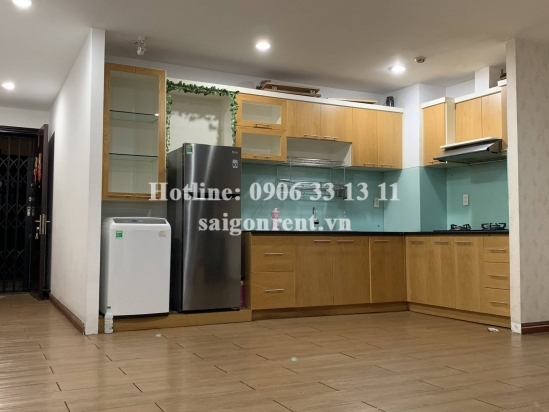 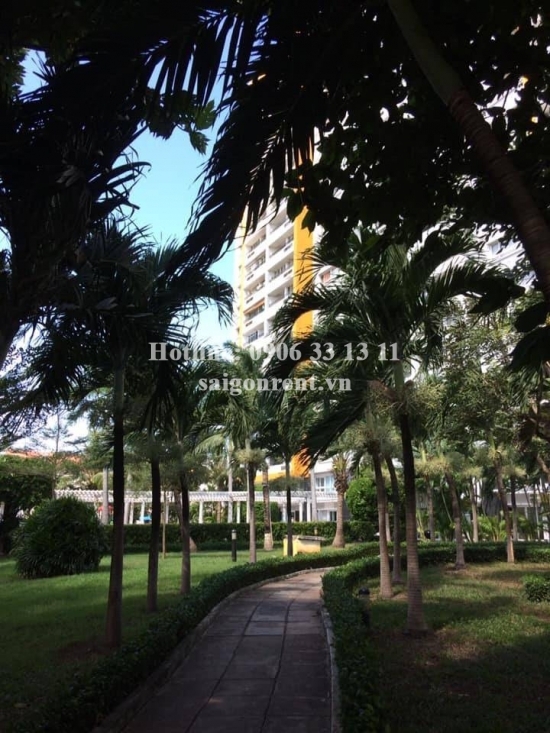 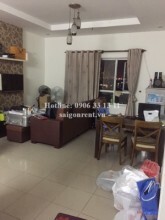 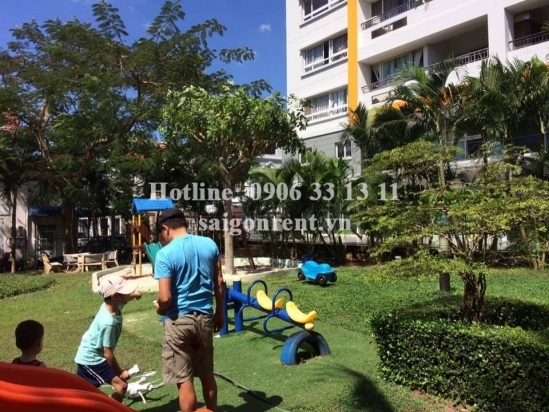 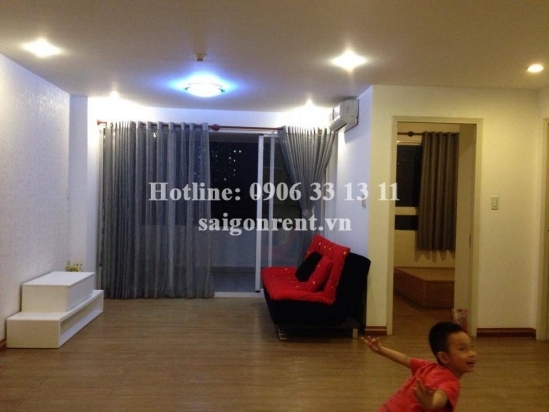 4S Riverside Garden Building - River view apartment 02 bedrooms on 10th floor for rent on Pham Van Dong street, Hiep Binh Chanh Ward, Thu Duc District - 70sqm - 470 USD Thank you for finding out information on our products. 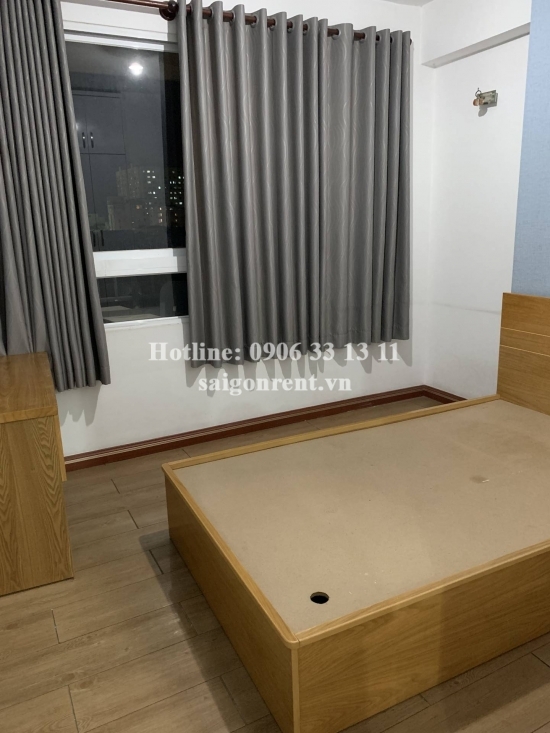 Apartment 02 bedrooms for rent in 4S Riverside Garden Building at the coner Pham Van Dong street and Number 17 street, Hiep Binh Chanh Ward, Thu Duc District, near Binh Trieu bridge, many facilities and foreigners living. 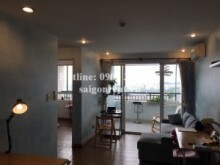 - 01 Living room, 02 bedrooms, 01 bathroom, kitchen, window and balcony, 10th floor. 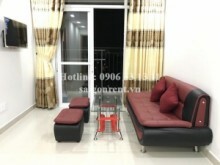 - Fully furnished so just bring the lugage, many foreigner living. 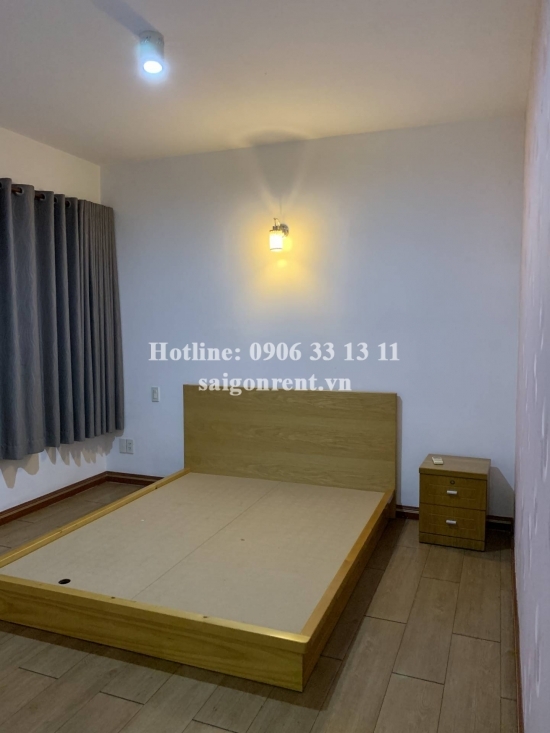 - The apartment with nice decor, modern and convenient design, bright and quiet, luxury wood floor in the whole apartment, great for resident.